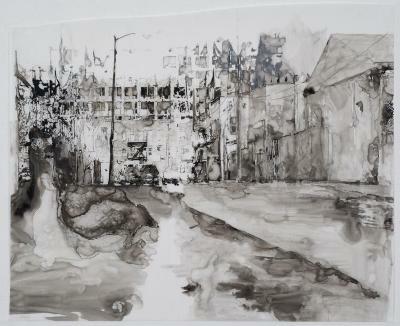 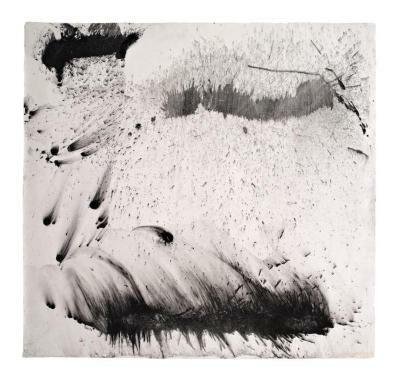 Abby Goldstein, The Contact of Two Chemical Substances, charcoal and pencil on paper , 15 in X 15 in, 2008. 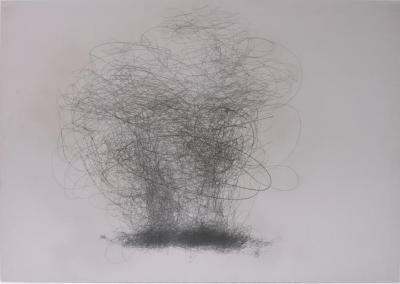 Anne Krinsky, Diagonal Thinking #20, Acrylic, crayon, pencil on paper, 16 in X 16 in, 2007. 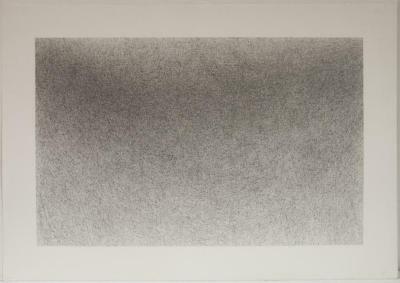 Morgan O’Hara, Live Transmission: Movement of the Hands of Christian Zacharias, Graphite / Pencil on Gray gouache-coated tag board , 26.75 in X 37.75", May 17, 2001. 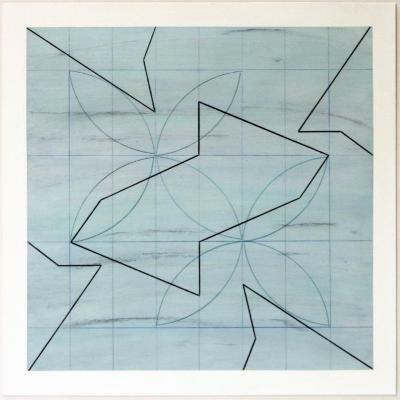 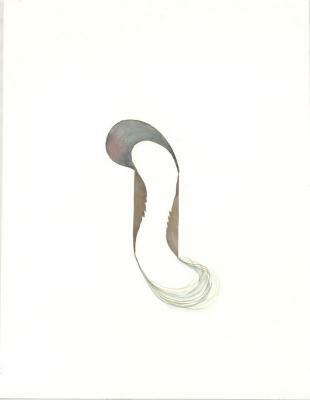 Gelah Penn, Splink #13, Drawing, 20 in X 26.25 in, April 2003.